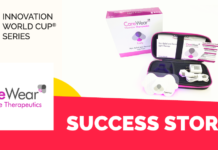 And the Innovation World Cup® goes to…. 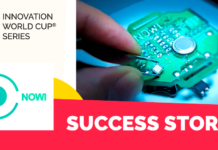 With over 15 years of successful competitions, the Innovation World Cup® Series is the most established tech open innovation platform worldwide supported by the partners STMicroelectronics, Gore, EBV Elektronik, Würth Elektronik, Gemalto, AiQ Smart Clothing, VARTA Microbattery, Microtronics, and Cicor. 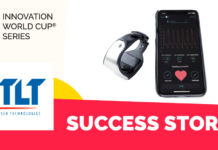 Star MATE is a personal safety system that consists of a wearable device and a mobile app discrete, easy to use and accessible. With Start MATE, users in danger can discreetly call for help with their real-time location flashed to family and friends and local police, just by a single finger tap. Star MATE also crowdsources danger spots and creates a heat map to identify these spots worldwide. The Xenxo S-Ring is the wearable offering you not only an SOS-call function but a full range of functionalities. It takes calls directly and talk privately, stores your important files, changes music right off the finger, makes payments on the go, keeps track of the fitness goals, make quick calls to favourite contacts, reminds if you forget your phone, call for help without alerting the stranger (SOS), access doors with Bluetooth key, and more. 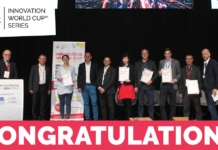 Congratulations also to Vyoocam, Moio, Popit, Tarilian Laser Technologies, Exiops OY, Racefox, Vitascale, 4 Freeway, Optinvent, Smart Paddock, Anaxeos, Healthwatch, Myant, Stenon, Carewear, Idezo, Isansys and Breeze Technologies, who made it to the finals and presented their solutions at the world-leading event for wearable and connected technology. 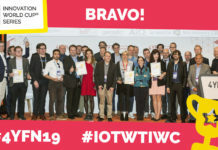 The IOT/WT Innovation World Cup® was initiated by Navispace AG in 2003. Current partners include STMicroelectronics, Gore, EBV Elektronik, Gemalto, Würth Elektronik, Gemalto, AiQ Smart Clothing, VARTA Microbattery, Microtronics, and Cicor Group. 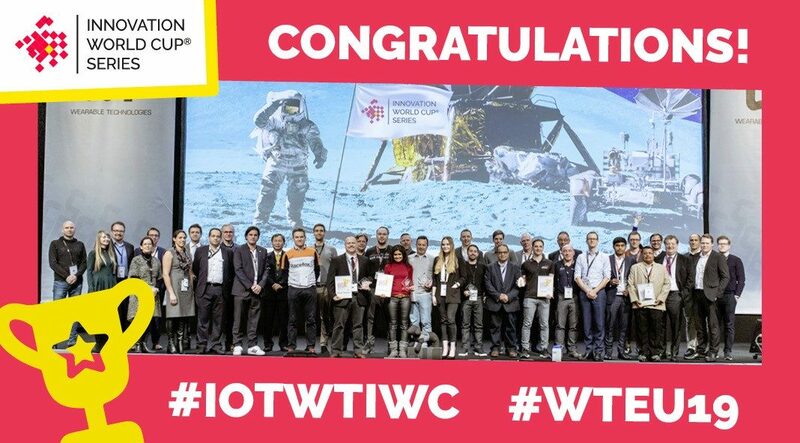 A panel of industry experts selects the most promising solutions based on criteria such as level of innovation, marketability, and usability. Participation is free of charge.